Many businesses start to worry about their bank balance around now. The holidays looming recall unpleasant memories of last year. 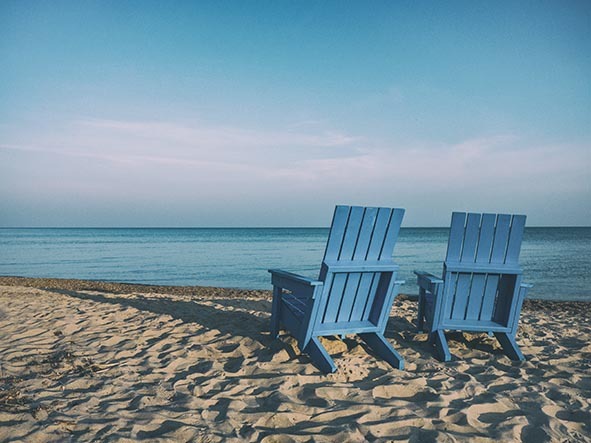 All the regular expenses (wages, rent, suppliers and so on) are still due, but the people who pay you are either away on holiday or slow payers awaiting payment themselves. Instead of a relaxing break the holidays can be filled with stress. The brutal facts are that December/January are the worst months for slow paying clients. These are “holiday cashflow blues”. The staff who monitor and manage cashflow take holidays, leaving you feeling you are flying blind. You don’t receive expected in-bound cash but must cover regular outbound monthly payments. Your overdraft isn’t enough to cover all your payments but key bank staff are also unavailable to negotiate an increase. A clear and concise cashflow strategy is so important to keep your head above water these holidays. It may also improve your business’ cashflow for the whole year ahead. Issue new invoices early. Some businesses only invoice at end of month. Instead, during Nov/Dec/Jan, try invoicing on a weekly or even daily basis. Offer flexible payment options, including fee funding if possible. Early payment discounts may be cheaper and less hassle than an “unarranged” bank overdraft or high interest credit cards. Call all your debtors. If no one in your business does this (or does it well), consider outsourcing to a dedicated accounts receivable specialist to improve payment speeds. Prepare a 3-month budget before the holidays. If it indicates a cash shortfall, talk to your suppliers and other creditors in advance. They will appreciate the communication instead of unreturned calls and avoidance behaviour.